Kyle has always had a passion and dedication for the sport of baseball. As a young boy growing up in Oak Harbor, WA coming home from his first practice, Kyle knew that he was in love with the game of baseball. 30 years later the sport of baseball is still in his soul having spent over 25 years playing and coaching baseball. Kyle’s playing career at Whitman College in Walla Walla, WA resulted in two Honorable Mention All-Conference Awards. While at Whitman College also started every game in his 4-year career except 1 while setting the career HR and RBI record at the school. Kyle then went on to play a year of independent professional baseball in Kelowna, Canada where he was top 10 in the league in several offensive categories including, home runs, doubles and walks. After his playing days were finished Kyle went on to coach three years of high school baseball and six more at the junior college level. During his coaching tenure, Kyle sent over 15 players to Division I Baseball and this summer he had his first ever player selected in the Major League Baseball Draft. 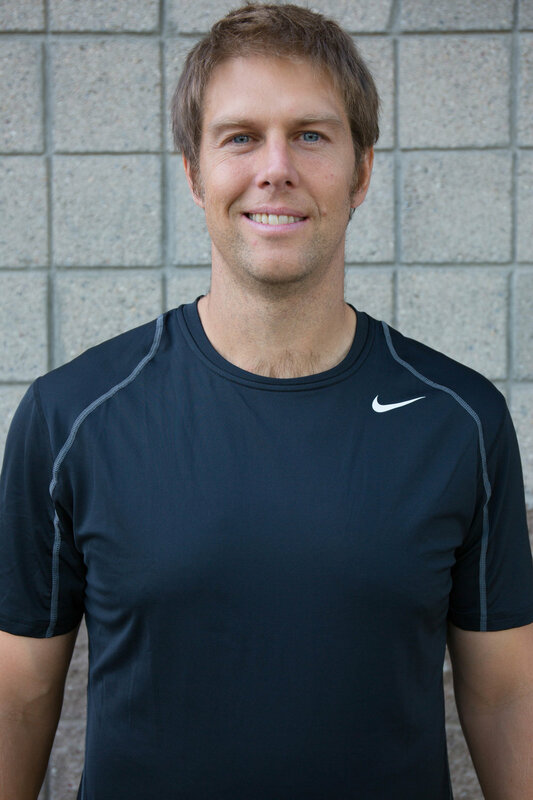 With all of Kyle’s passion and commitment to the sport of baseball, he is equally as passionate in the strength and conditioning aspects of the sport. During Kyle’s playing days he was an avid weightlifter spending countless hours in the weight room doing strength and conditioning activities. After Kyle’s baseball career ended he has spent nearly 15 years as a personal trainer and strength and conditioning coach. Kyle’s experience both as a player, as a former collegiate coach and a strength coach make him uniquely qualified to help young and developing baseball players in their quest to reach their full potential and get to the next level. Kyle’s strength and conditioning programs for baseball players are based upon a well-rounded approach to strength and conditioning. 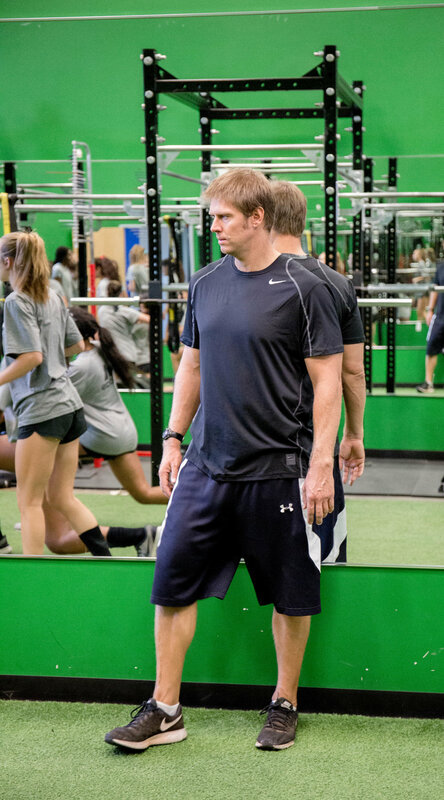 His programs focus both on the general skills required for good athleticism like speed, power, agility, strength and the sport-specific skills of the game of baseball like rotational power, shoulder, hip mobility and lateral power. Kyle’s sessions are based on improvement in the general skills while making sure that every session includes some type of baseball-specific activity including rotator cuff and scapular stability, hip/thoracic mobility, rotational power etc. His programs are centered on the total development of the athlete and not just on the physical components of conditioning. 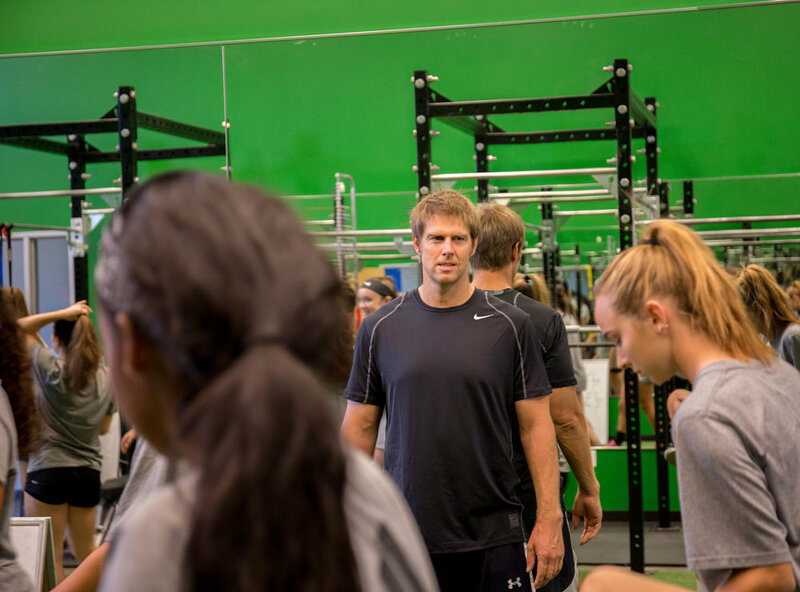 Kyle’s mission with his athletes is to maximize their overall performance while teaching them a lifelong passion for their own health and vitality.